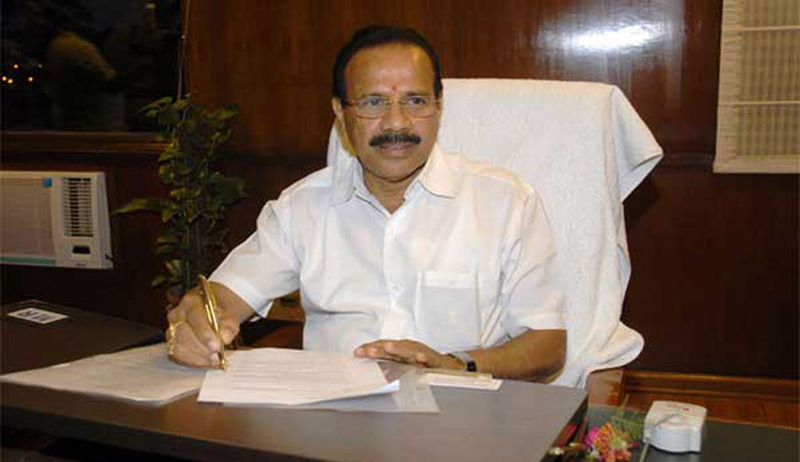 Union Law Minister Mr. Sadananda Gowda Today said that Government has increased the sanctioned strength of judges in HCs by 25%, in consultation with Chief Justice of India. The total strength of HC judges has been increased from 906 as on 1.4.2015 to 1056 as on 1.3.2016. He also stated that the process of supplementing the existing Memorandum of Procedure (MoP) for appointment to higher Judiciary is likely to take some time because of the need for consultation with the States. According to ET Report he said that MoP is in the final stage and it will be sent soon. He also said that the Government has decided against bringing Judicial appointments in the Higher Judiciary under the purview of Right to Information Act. Government has also increased the sanctioned strength of judges in HCs by 25%, in consultation with Chief Justice of India. The total strength of HC judges has been increased from 906 as on 1.4.2015 to 1056 as on 1.3.2016. The High Court and Supreme Court Judges (Conditions of Service) Bill, 2016 has recently been passed by Parliament". Yesterday Indian Express has reported that Government of India has finalized the new Memorandum of Procedure (MoP) on Appointment of Judges of Supreme Court and High Courts. LiveLaw also carried a story based on the Indian Express Report.